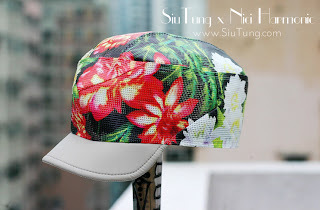 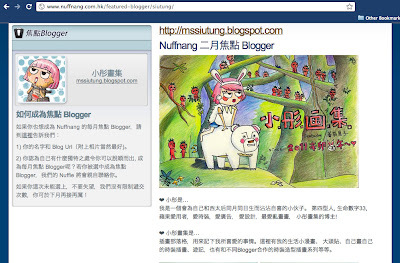 SiuTung Illustration is based in Hong Kong. 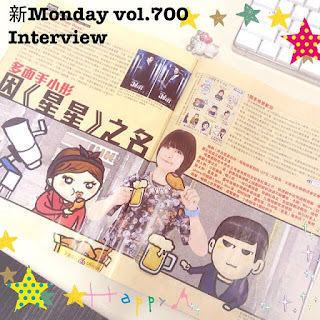 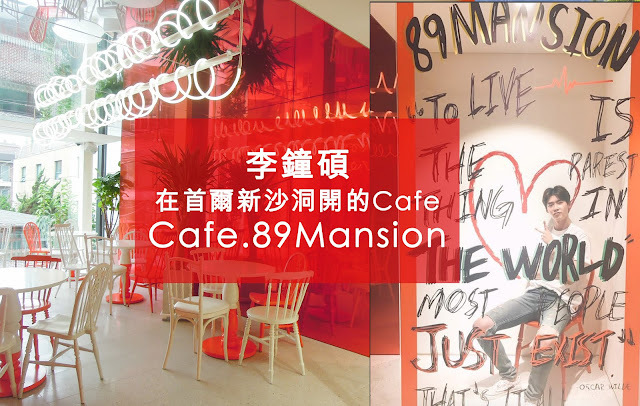 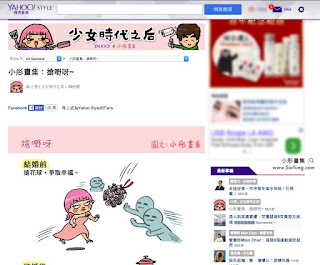 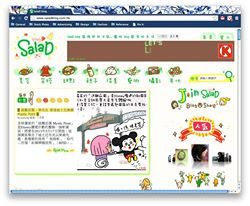 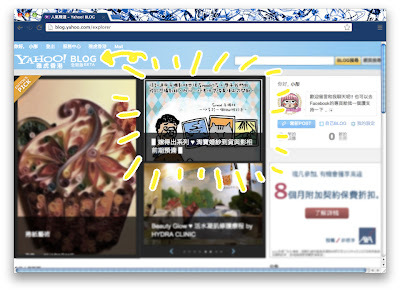 After working as an Art director in 4As Advertising agencies (including Ogilvy, Grey and JWT HK), Siu Tung has started her illustration blog in 2011. 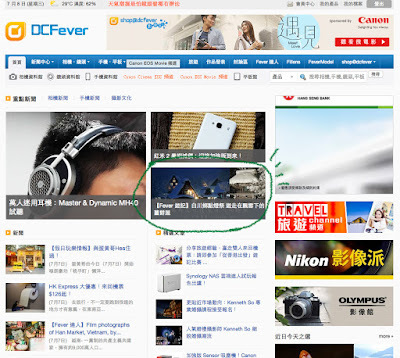 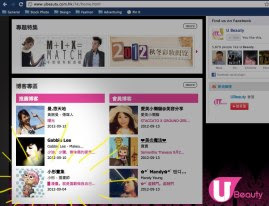 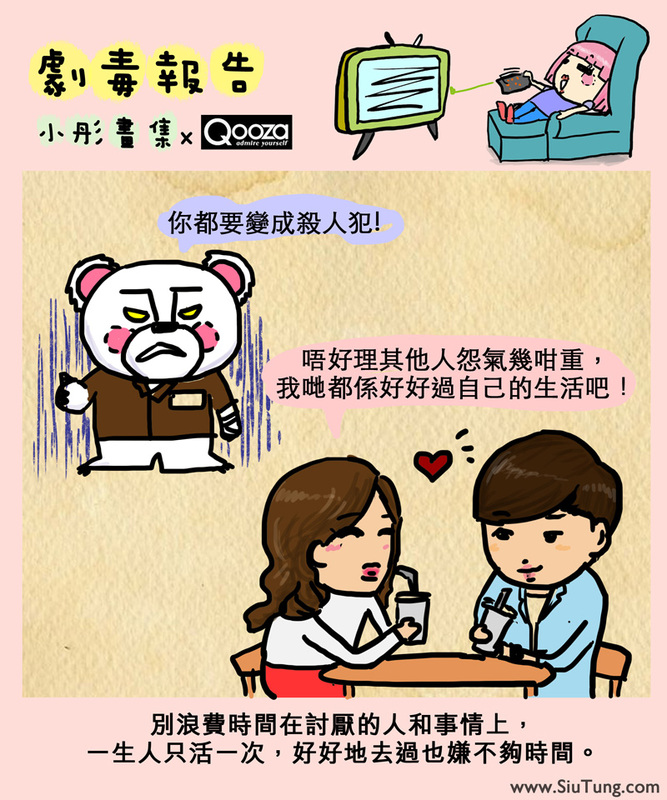 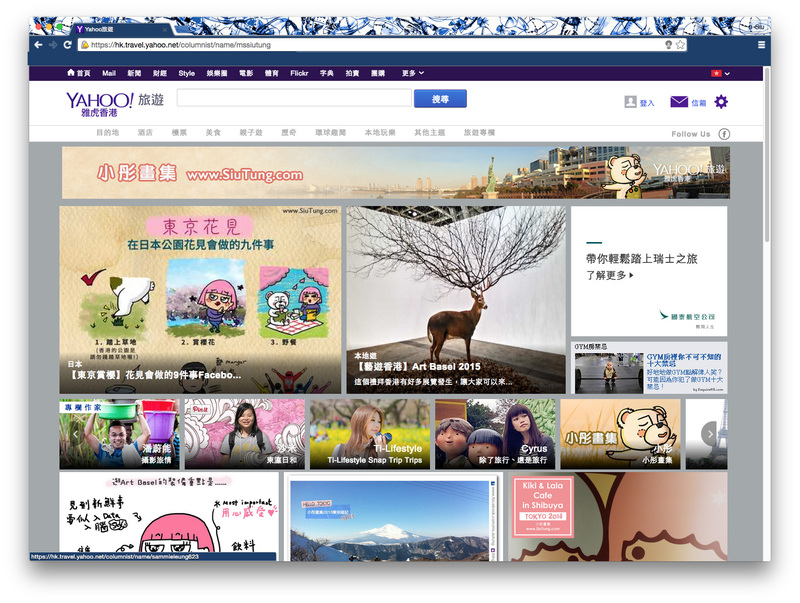 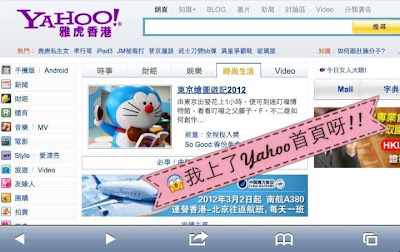 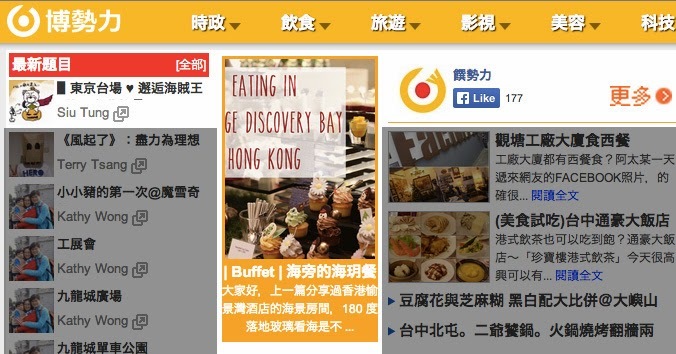 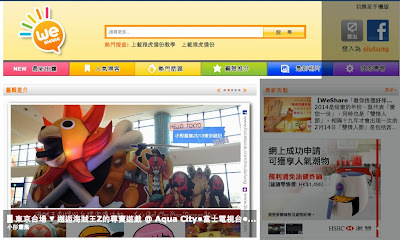 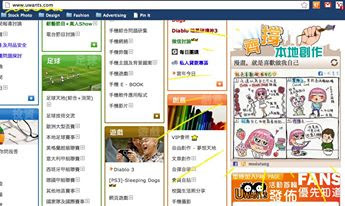 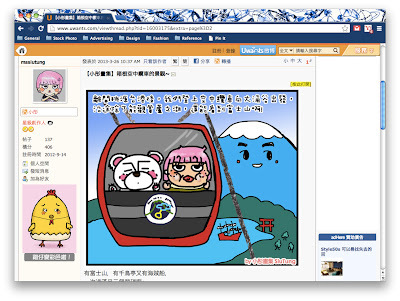 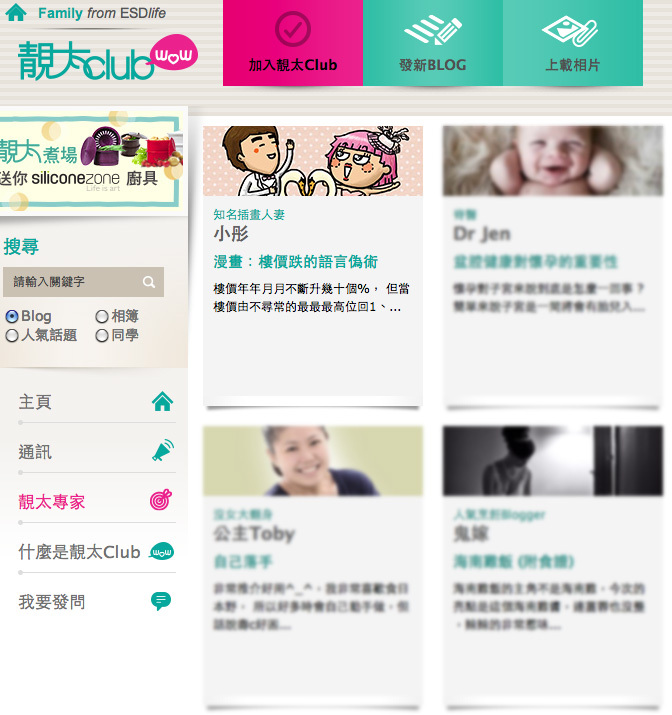 Her comic is now featured at Qooza.hk, Yahoo! 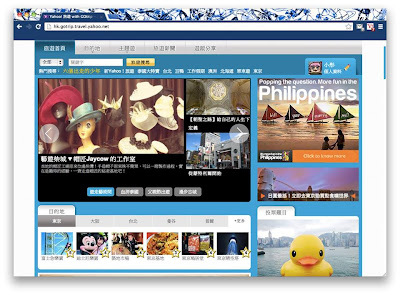 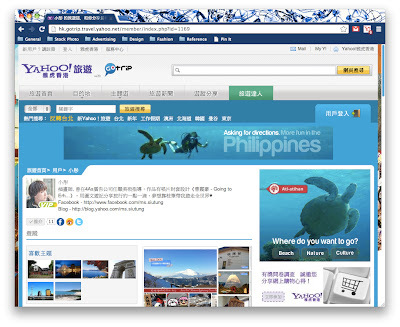 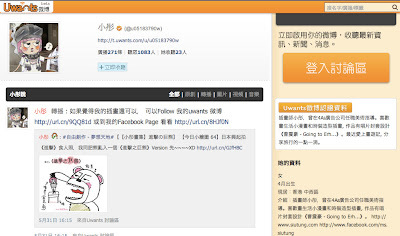 Travel HK, Uwants Forum and Ubeauty.com. 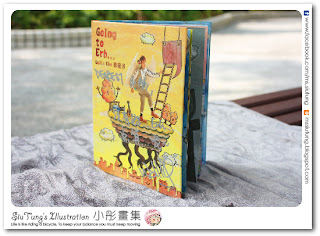 Illustrated and art directed for a Hong Kong singer song-writer Wallis Cho CD Package “Going to Erh…” in 2012. 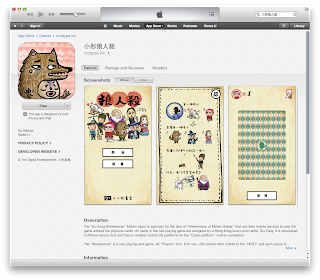 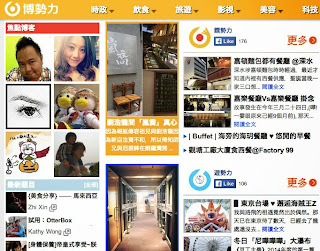 First Mobile App "Siu Tung Werewolves" is released in 2013. 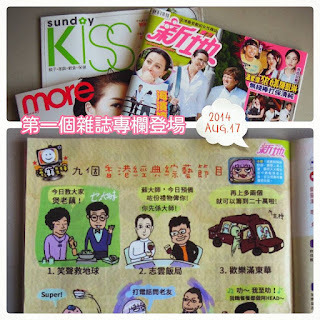 Her comic is featured in "Oriental Sunday" Magazine weekly. 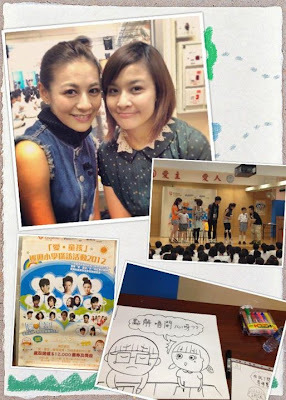 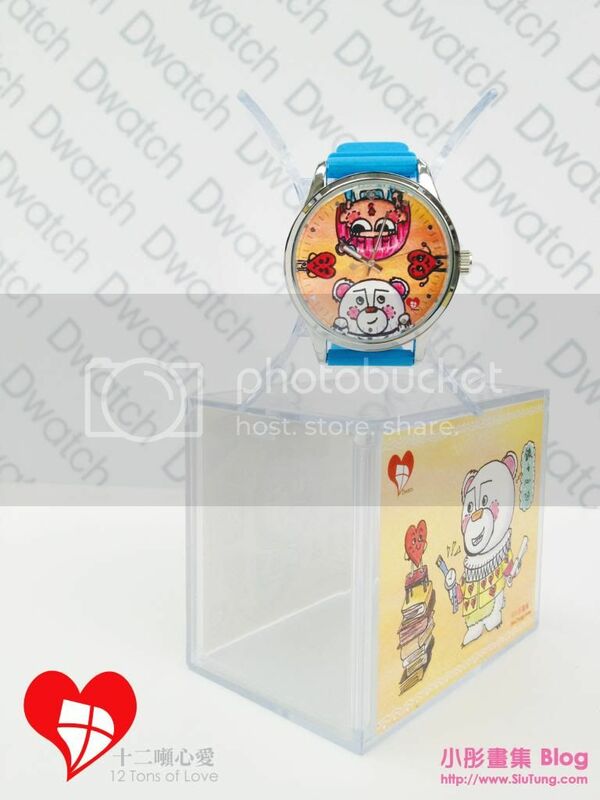 She has contributed to several charity projects like Watch Design for Dwatch x Children's Heart Foundation, Guest Talk for Metro Radio x Cancer Fund Hong Kong Primary School tour 2012. 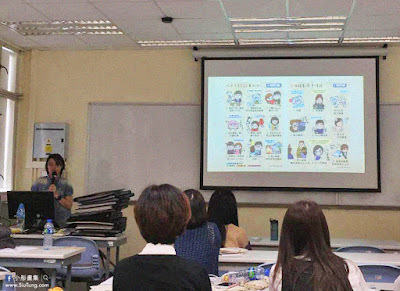 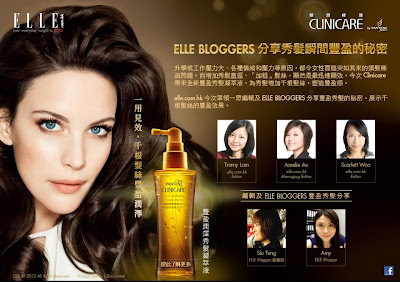 She draws illustrations for clients like Sony Ericsson, HTC, Hong Kong DisneyLand, Hong Kong Gold Coast Hotel, Shu Uemura, PANTENE, Loreal paris, Nivea etc.